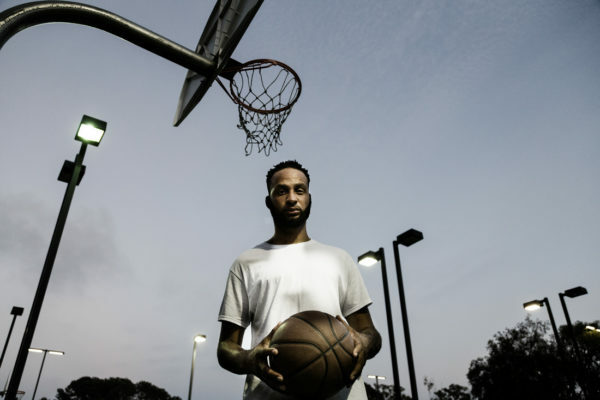 Joseph Charnitski reviews Darian Dauchan’s one-man alien visitation. 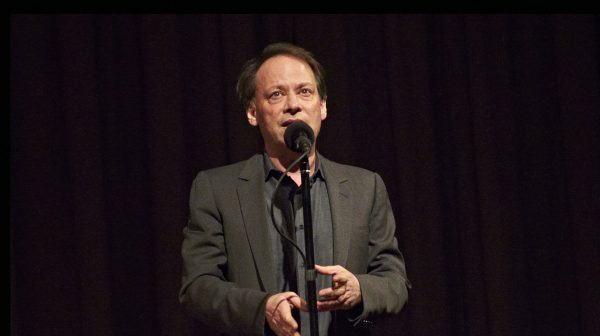 Joseph Charnitski reviews Adam Gopnik’s performance of published stories of his life in NYC. 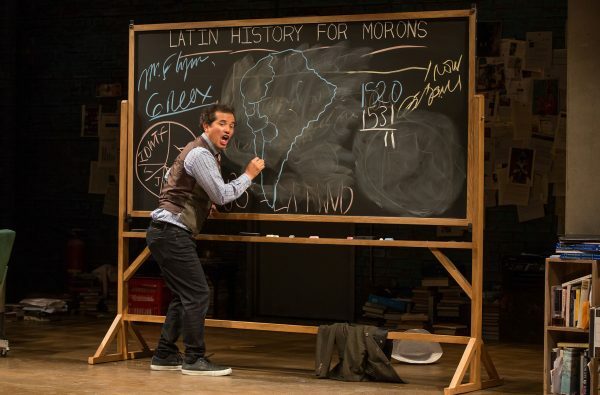 John Leguizamo educates himself in Latinx history to pass along knowledge to his son. Joseph Charnitski reviews. Joseph Charnitski reviews the US transfer of the National Theatre’s production. 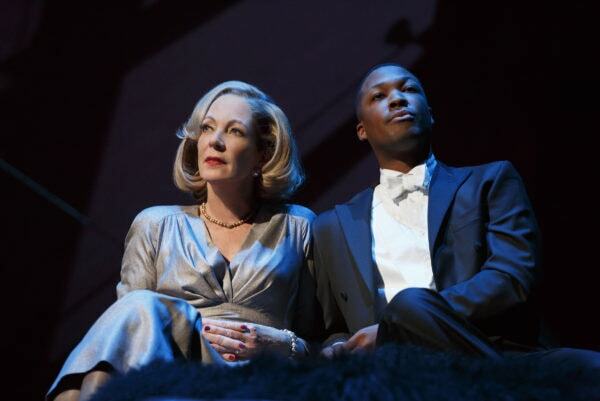 A dissertation on storytelling: Six Degrees of Separation gets a fast paced revival starring Allison Janney. Joseph Charnitski reflects on sitting around a screen, listening to stories.